Why use QiGong to stop stress at your Association or Organization? Research reports that QiGong enhances alertness. It enhances relations: Neighbors who practice QiGong find the quality of their relationships improve, both with each other and with friends or relatives. It is a wellness program that people actually use. Members take advantage of QiGong because it is convenient, easy to do, and most of all, because it makes them feel good. It gives members a tool for controlling their response to stress. When members can recognize tension and the strain it causes, they can release and control it before it becomes a problem. Reduced stress decreases the illnesses your members may contract. Is stress really a Problem? You can’t open a newspaper today without reading about the negative effects of stress. Even if people aren’t experiencing stress at work, other sources of stress can have an adverse impact on work performance and health. According to Fortune Magazine, The American Institute of Stress, a research group, estimates that stress and it’s consequences, such as absenteeism, burnout and mental health conditions cost American businesses more than $300 billion a year. Research in China, Europe and America has shown that QiGong can markedly reduce or eliminate stress and it’s consequences. Reduces muscular tension, a major contributor to chronic pain, repetitive strain injuries and low back pain. Calms the mind and nervous system. Increases mental and physical performance. Provides a complete change of pace so the mind and body can relax and rejuvenate. There is no up front investment in equipment or facilities. QiGong is easy to schedule. 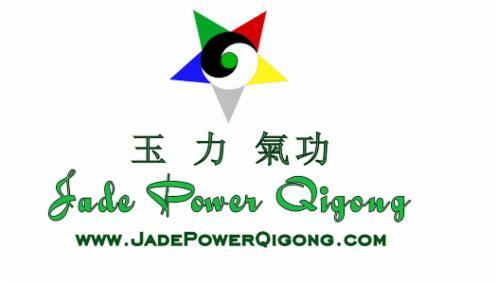 QiGong is one of the most affordable wellness programs available. QiGong lowers health care costs. Experts say up to 85% of all illnesses are induced by or contributed to by stress. Please contact Jeff Smoley. LMT MA52162 He can meet with you to discuss implementation of a program that can fit your organization’s needs. All your questions about qualifications, scheduling and financial arrangements will be answered. Ask about the free lecture and demonstration you so and other decision makers in your organization can experience first hand the benefits of QiGong.